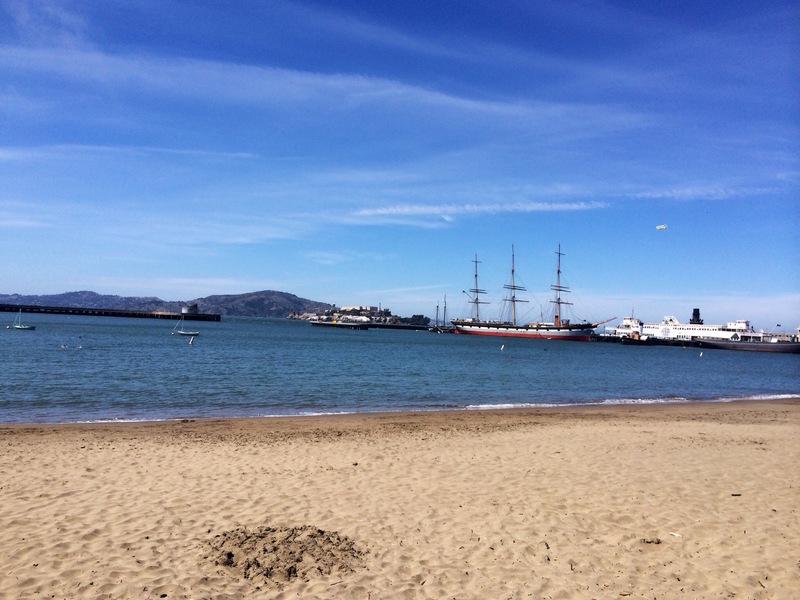 The weather is beautiful today in San Francisco. I’ll be putting this song on repeat all day and you should too! If you live in San Francisco, you are either pale, naturally tan or you spray tan. I look pretty ghostly all year long. It’s not a bad thing, but I love having some color. It makes me more confidant and I feel more attractive. So how do I fake a tan? Back in the day, for special occasions, I would go to a spa and have a spray tan done. It was quick and easy, but it gets pretty pricey for $20-$30 a pop. Several months ago I received a recommendation from a friend. She told me the best product she tried was the Victoria’s Secert Self Tan. She swore by it, so I decided to try it for myself. I bought my first bottle and decided to give it a go. It retails for $15 and is 3.72 oz. It also has a 360° continuous application and smells like sweet/salty coconut. In my experience, I could spray my body 3-4 times with one bottle. I would also recommend buying a tanning Mitt from Ulta or Sephora. I bought the St.Tropez tanning mitt, which retails for $6.50. The mitt will make sure you apply evenly, and will protect your hands from discoloring. I’ve been using this spray since February and have bought many bottles but I’ve only ever owned one mitt. Surround yourself in the sexiest all-over glow. Superfine airbrush mist kisses skin with golden color that develops into a lasting, natural-looking tan within hours. The instant bronze tint lets you see where you apply, and the continuous spray works at any angle for an easy all-over, streak-free application. I feel like the first time you use self tanning, it can be messy because you do not know what to expect. The first time I did it, I made my hands too dark. It’s really easy though, once you get the hang of it. It only takes me about 5-7 minutes to apply now. Follow my tips and it will make tanning a breeze. *I recommend showering/applying at night, because you want the product to dry overnight (8 hours or so). If nothing else, at least exfoliate. 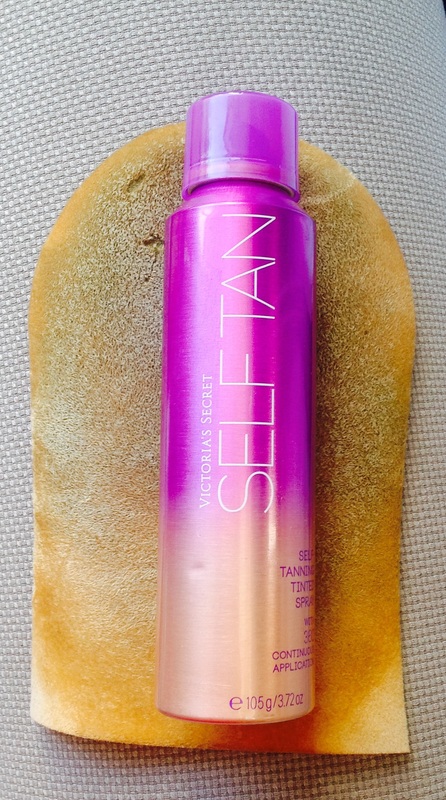 It’s probably the most important thing you can do before self tanning. I use a loofah and a body wash. A good scrubbing exfoliator would probably be better though. I would also shave your legs, armpits, and whatever other body hair you want to get rid of. I also wash my hair during this time because the less you shower once you have the self tanner on, the longer it will stay on. I then dry off, dry my hair or wrap it in a towel and apply. Once I am all dry, it’s time to apply. I usually put an old towel under me, so I don’t have to worry about staining or cleaning up. You should then wear a bathing suit or underwear/bra. Be aware of tanning lines. The next step is to spray the product on your skin. I start from my feet and work my way up. Once you start spraying, you will notice a watery foam coming out. Once it is out, have your mitt ready and rub the product in evenly. You can reapply areas if you want to be darker, but remember it will naturally become darker the longer you leave it on. I usually only use one coat. As you work your way up your body make sure you get all the small spots that you might not notice, especially when it comes to your arms and hands. I usually go up as far as the bottom of my neck and stop because I can match my face/neck with makeup but I suggest applying to your face/neck if you aren’t planning on applying foundation/bronzer. Don’t forget about the back of your neck, especially if you plan on wearing your hair up. Once you have evenly applied all over your body, it’s time to dry. I suggest 5-10 minutes of drying in front of a fan before you put on clothes. Once you do, put on old, loose-fitting clothing. I never had a problem with staining but the smell tends to lingers. Then it’s time for bed and to let the tanning spray set in. I own white sheets and once in awhile the spray will slightly rub off on the sheets but once washed, it comes right out. When I wake up the next morning, I am naturally tan with a light golden bronze. I then shower to get the top layer off and I’m done. *Helpful hint: the less you shower, the longer it will stay on. Usually it stays on two-weeks, if you shower quickly and every other day. 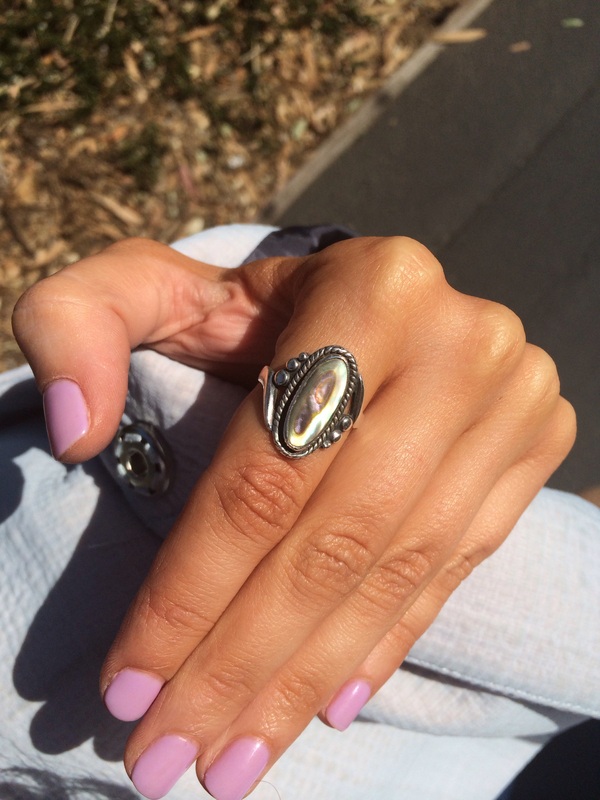 Now get a bright manicure and enjoy being a golden goddess this summer! One of my favorite snacks growing up was a parfait. For awhile now, I have completely forgotten about this snack. Now that it is summertime and the fruit in California is super fresh, I decided to bring it back into my diet. I mean, it’s a healthy, fast, and filling snack. I do have to admit, I eat this often for breakfast and it leaves me satisfied. 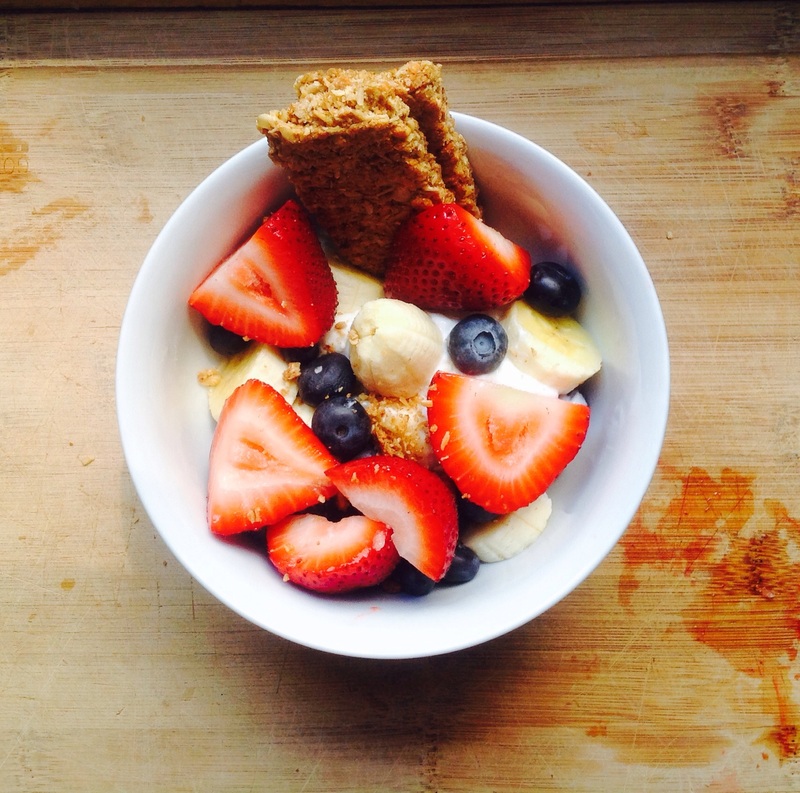 Here is the way I make my parfait…. Of course you can substitute your favorite fruits and create portions that fit into your diet. First, I decide my portions and cut everything up. 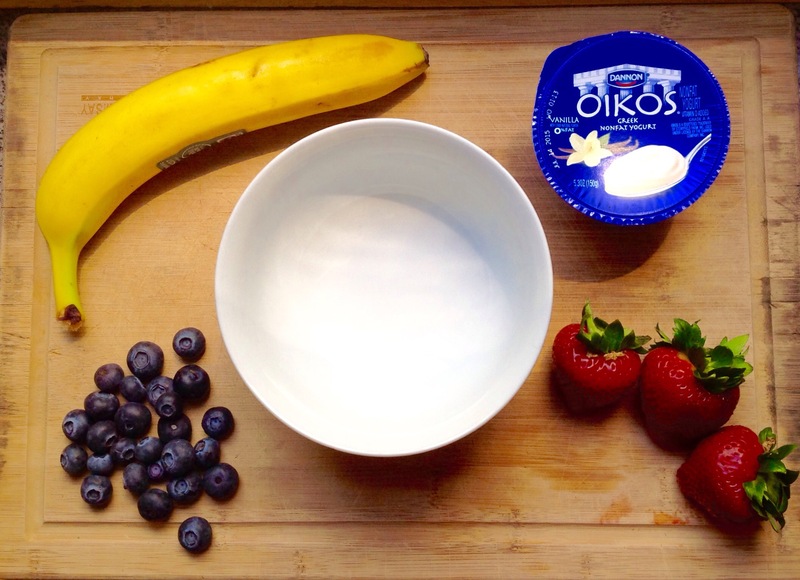 I then add in the yogurt, banana, blueberries, strawberries and finally the granola. You can either break up the granola or use it as a spoon, like I do. It’s super easy and great if you’re in a rush. 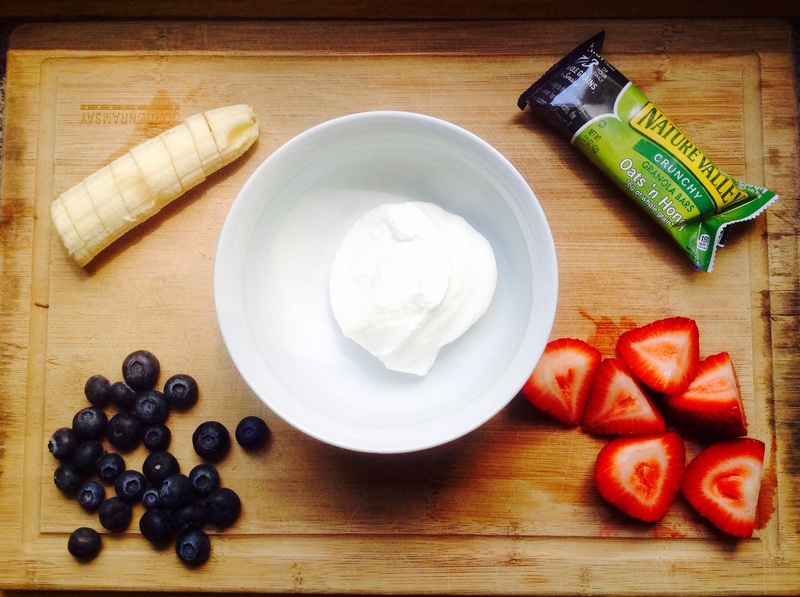 I often will transform this snack into a dessert by substituting the Greek yogurt with frozen Greek yogurt. Try my version out, it’s sure to please. One of my favorite beauty hacks for the last 6 months or so is conditioning my eyelashes. You might think this sounds really bizarre, but I swear by it. Just like the hair on your head gets dry and dull, so does your eyelashes. Trust me, your eyelashes will look longer, fuller, and all around healthier after just a few weeks. After six months of doing this every night, my eyelashes have never looked as good. 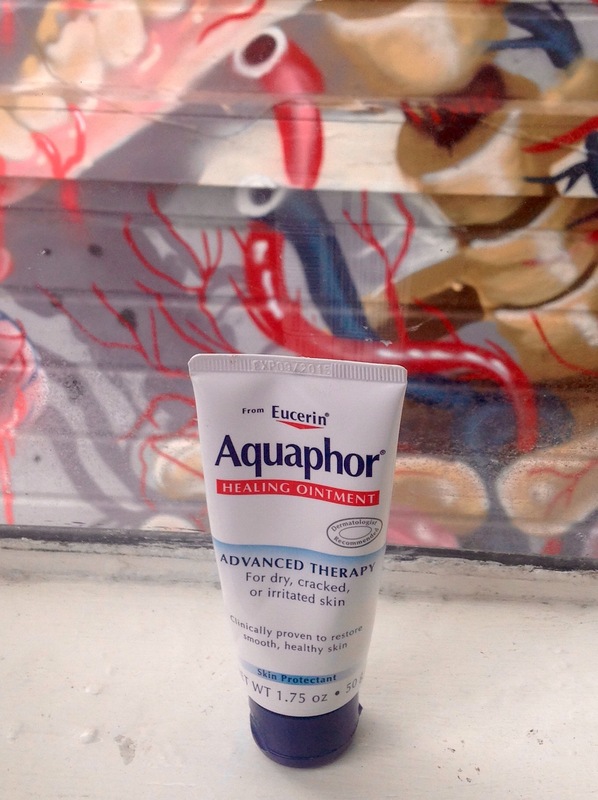 I personally use Aquaphor. This is a brand I highly recommend. The product itself is a little pricey, but it has great quality and is very versatile. I bought the 1.75 oz tube over a year ago and I easily have half of the tube left. I take a generous dab and gentle message my eyelashes. I then leave it on overnight and in the morning wash my face. This routine is so simple and quick, I have no excuse not to apply it every night. Try it for yourself and see the magic happen! A few weeks ago I decided to explore a new spot in the city. If you aren’t familiar with San Francisco’s layout, it’s split up into different neighborhoods (kind of how New York is). After browsing Pinterest for SF’s top spots for about a half hour while enjoying my morning coffee, I decided on Ghirardelli Square. Yes, this chocolate company has its own little plaza in San Francisco. I myself did not know this was a real thing, but now I’m so glad I do. After I decided on my location, I got dressed, grabbed my bag and headed down on the bus to Ghirardelli Square, which is considered in the North Beach neighborhood. I have never been on this route or bus before, but thankfully I had my trusty app “Rover”, which is a lifesaver. If you have a location, but do not know how to get to it, you can put in the address and the app will tell you how to get there and what bus to take. I’m not sure if this app works for other cities, but if you are in SF, it’s a lifesaver! 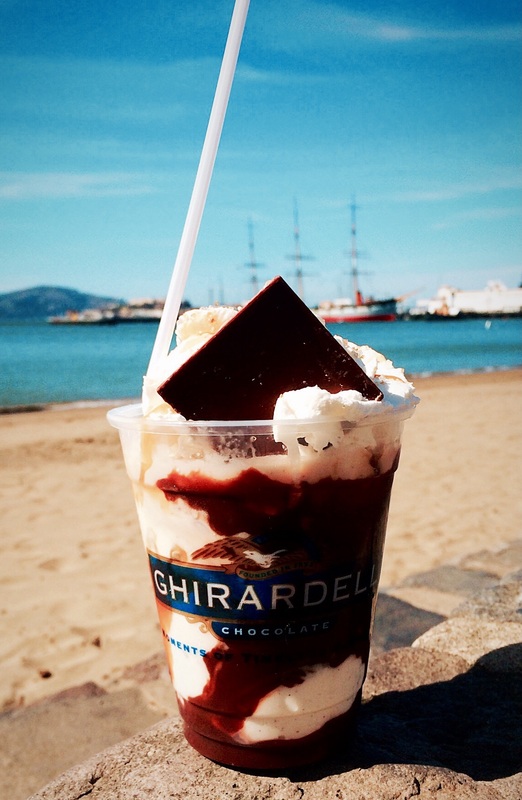 After about twenty minutes of walking on the beach, I decided it was time to check out Ghirardelli Square. It was kind of intimidating entering the “square”. There are stairs that you can enter but you can’t really see how it’s set up until you get into the building. The whole thing is mostly outdoors and is three stories high. It’s confusing but I feel like it makes more sense once you’re in there. When I got in there was live music playing, while young families listened. There were many people sitting in the sunshine, looking delighted, and eatting their chocolates and ice creams. I decided to bypass the music for the time being and checked out the stores instead. There are two Ghirardelli stores in the square (that I saw) filled with delicious chocolates and both had an ice cream parlor inside. They also handed out free samples, so that was a bonus in my books. There is also a high-end restaurant, a diner, a coffee kiosk, and countless SF gift stores. When I finally figured out the lay of the land, I decided to get myself a dessert. After looking at the menu for a good 10 minutes, I decided on a caramel chocolate sundae. Although it was $10, I decided it was well worth it for a treat. It took less than five minutes for my mouth-watering dessert to come out. Once I picked it up, I decided to head back to the beach. I obviously couldn’t get enough of the view and the ice cream was the cherry on top, literally. The ice cream sundae was out of this world, but I would highly recommend splitting one if you can. I, myself could not finish it all. It was truly my dinner for the night. After my attempt, I decided to head back into the square and do a little touristy shopping. There are lots of different stores, ranging from wine, to kids stuff to gift shops. I stopped into this cute little store called Lulu’s. If you want really cute SF gifts, this is the place to go. A little over priced if you ask me, but the staff is friendly and like I said, the stuff is really cute. I ended up buying a SF skyline mug. I also checked out some of the other stores, but didn’t stay long in any. I decided it was time to head back to my apartment, so I hopped back on the bus and headed home. I probably would have stayed longer, but I was on a sugar high and it was getting late. 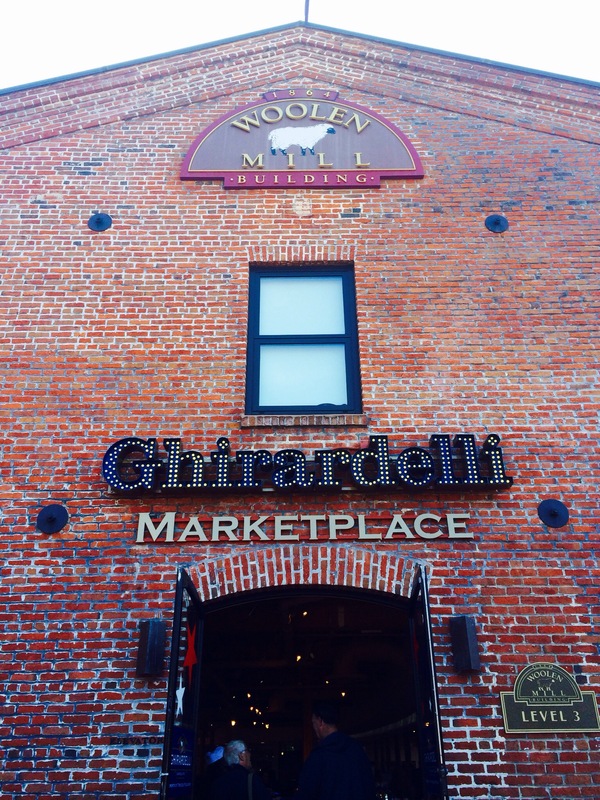 I am so happy that I finally checked out Ghirardelli Square! I am looking forward to going back when a friend is in town or honestly on the next sunny day. Love MAC as much as I do? Receive $10 off $50 for a limited time. 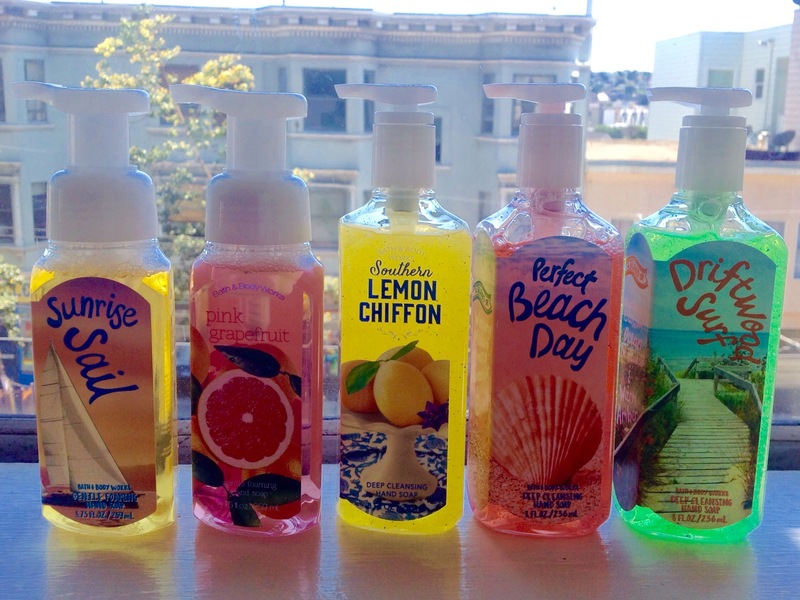 I was never super into Bath & Body Works. Sure, I used to occasionally stop in and buy a candle as a gift or help out my mom pick out a new soap for our kitchen, but that was about the extent of it. Now that I’m getting older, I appreciate home goodies and I even get excited about buying them. I feel like Bath & Body Works is becoming more chic, and I’m just going to let it happen. 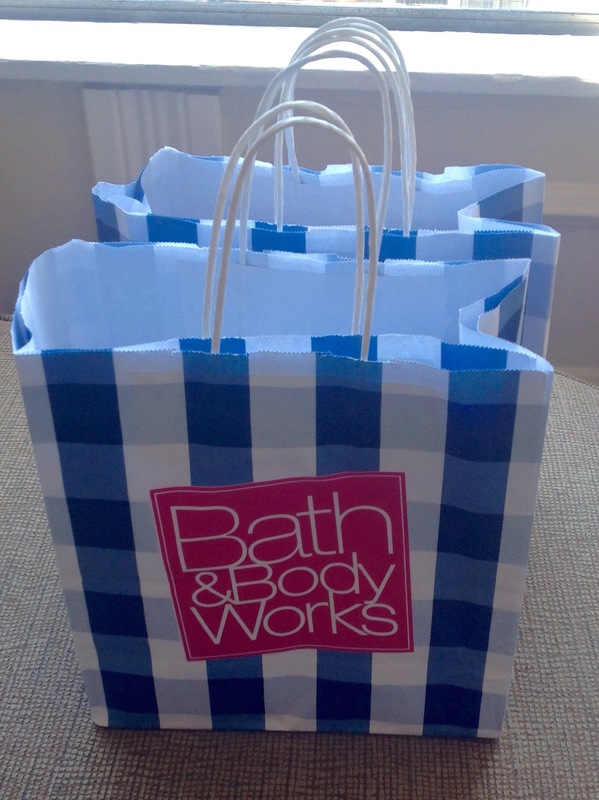 As you might know, Bath & Body Works is currently having their Semi-Annual Sales online and in stores. I figured this was a perfect time to stock up on all the summertime scents. The first thing I do before any sale is research. I browse online and pick out what I might like, so when I arrive in the store I can easily pick them out, sniff and check out. I also like to get the best deal, so I always checkout websites like retailmenot.com and I always sign up for my favorite stores email offers. It’s a great way to find out about new products and promotions. Currently, Bath & Body Works is having a $10 off $40 or more. The code online is TEN4U and in stores it’s 5475. My mall does not open until 10AM and I stopped in around 12:30PM. Now onto my buys….. I bought five candles and five hand soaps. I decided to skip the lotions because I already have plenty of my favorites from different companies. Since I got there kind of early, I pick up three 2014 limited edition candles and two spring 2015 candles. Ranging 50-75% off. Each are 3 wick candles, 14.5 oz and burns approximately 25-45 hours each. *I received $10 off the purchase, so the “sale price” is after all the discounts. As soon as I smelled this, I know I had to buy it. It’s going to be perfect for the fall time. I’m probably going to light this in my kitchen or bedroom. The label describes this scent as “freshly baked Pumpkin doughnut made with autumn sugar and spice and everything nice.” Bottom line, it smells like a delicious fresh-baked fall donut. This is easily one of my favorite candles that I picked up. Apple scents are always my first pick. This one is no different. It smells like fresh picked apples. It’s very crisp. Bath & body works describes this as “A pretty springtime blend of soft pink Apple blossoms, crisp apple slices and green citrus leaves.” This would smell great in the kitchen! This is a scent I usually do not gravitate towards, but I can see this quickly becoming a favorite of mine. It’s super fresh and has a slight beach feel to it. It also smells like fresh laundry. It is described by Bath & Body works as “Easy and breezy as a sunny day on the pouch, this blend of bright day lilies, tonka beans and bergamot is a beautiful new style of fragrance.” I would light this in the living room to make the house smell super fresh. Now onto the soaps. I bought two gentle foaming hand soaps and three deep cleaning hand soaps. 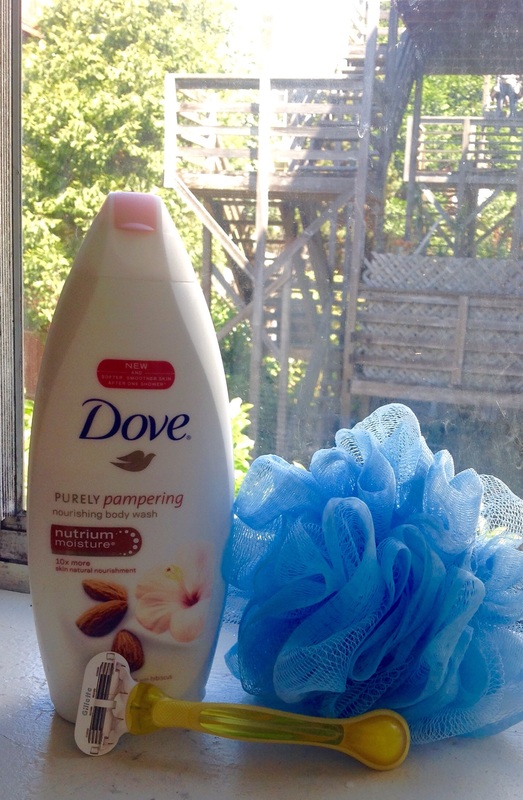 The foaming soaps are 8.75 fl oz and the Deep Cleaning soaps are 8 fl oz. All soaps are in the Spring 2015 collections. That is all, I hope this helped if you are out and about looking for some new goodies.